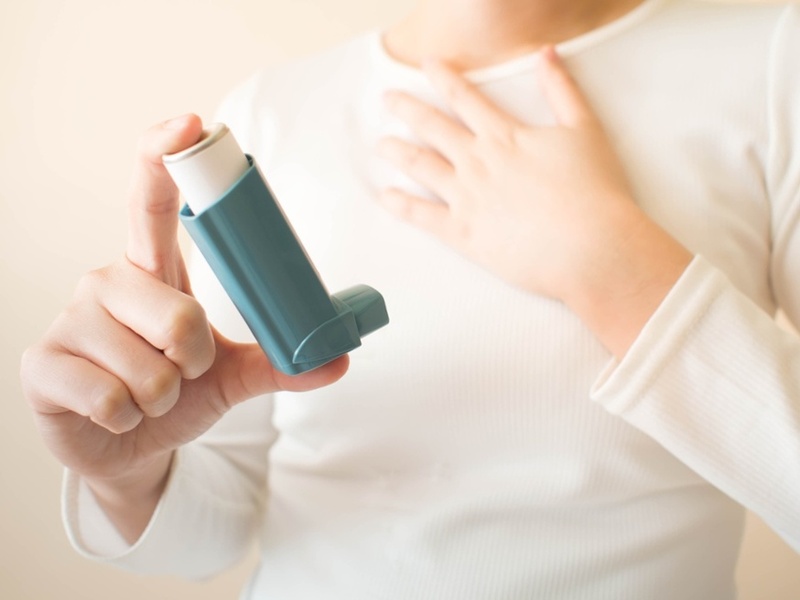 Why is There an Increased Need for Respiratory Rehabilitation? Respiratory disorders are a serious global issue. Chronic Obstructive Pulmonary Disorders (COPD) alone affect 65 million sufferers worldwide - over 16 million in the US alone. Indeed, the numbers may be much higher than that - Healthline reports that many of those with COPD suffer in silence, undiagnosed. If you suffer from COPD or have recently undergone lung surgery, your doctor may recommend that you consider pulmonary rehab. He or she may recommend a number of different centers, or you may start researching on your own. However, with such a wide variety of treatment centers available, it can be tough to know what to look for! In this article, we’ll take you through the critical points to consider when you’re choosing a pulmonary rehab facility. 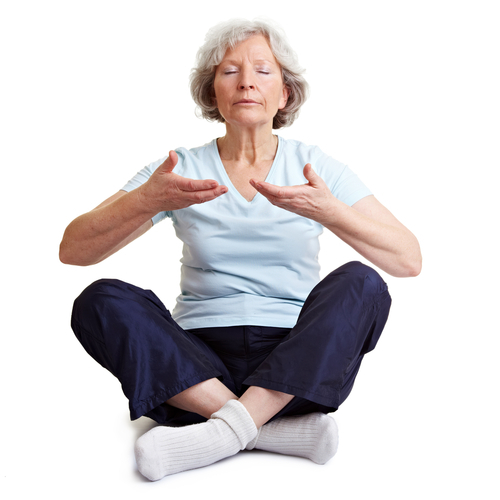 Pulmonary rehabilitation involves teaching and training patients with chronic lung disease to breathe better. 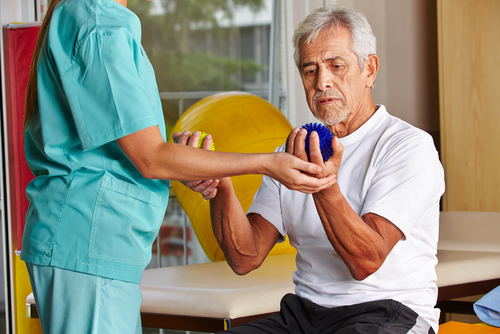 Your dedicated healthcare team designs a personalized rehabilitation program to help you in several ways. 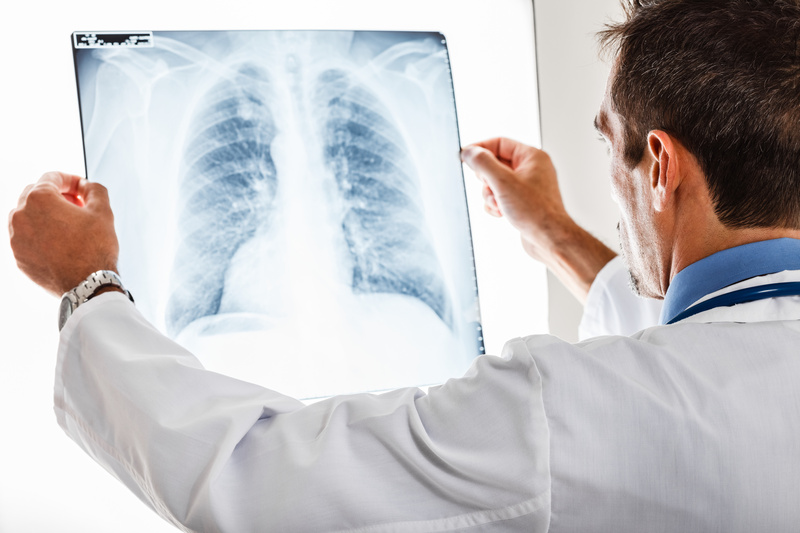 If you suffer from chronic lung disease, you may well be advised by your physician to consider pulmonary therapy. 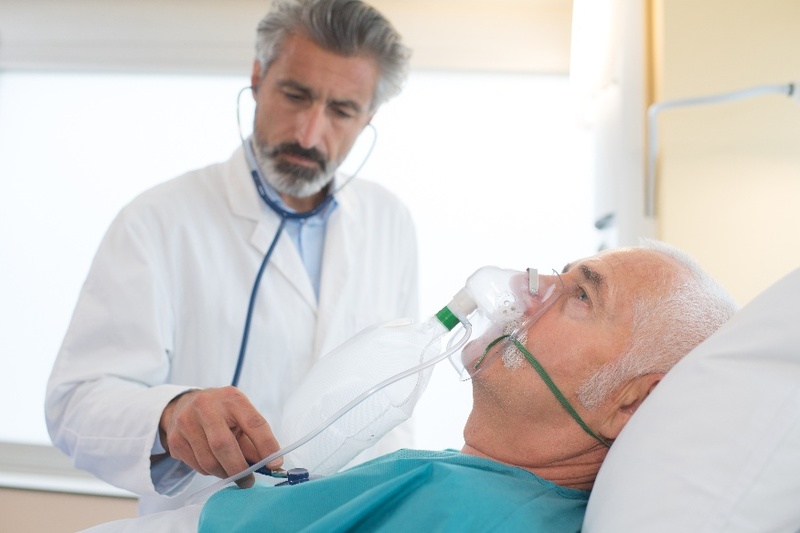 In this article, we’ll explore the basics of pulmonary therapy and the many potential benefits it may offer you, both physically and emotionally. Coping with COPD means you can still live a full and active life, in most cases, despite the diagnosis. It takes pulmonary rehabilitation and careful attention to your lifestyle, diet, and physical fitness level. 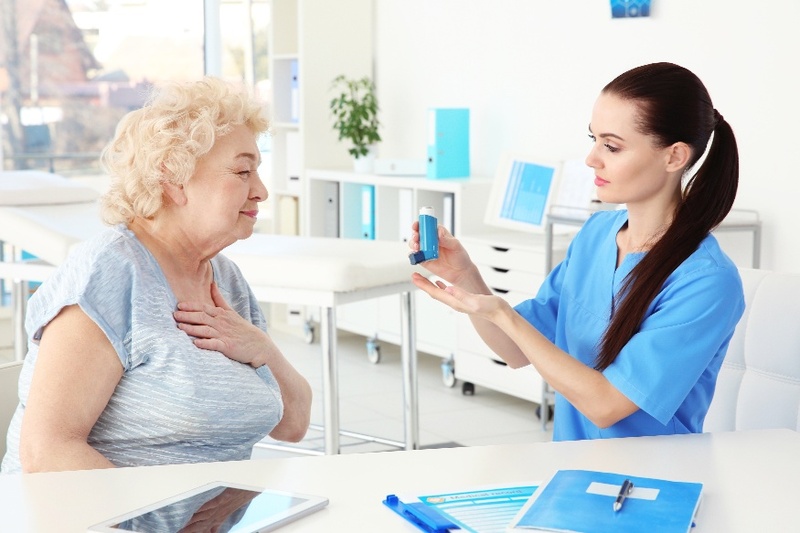 Chronic obstructive pulmonary disease (COPD) is a disease that develops very gradually over a number of years, so slowly that its symptoms often go unrecognized until significant lung damage has already been done. 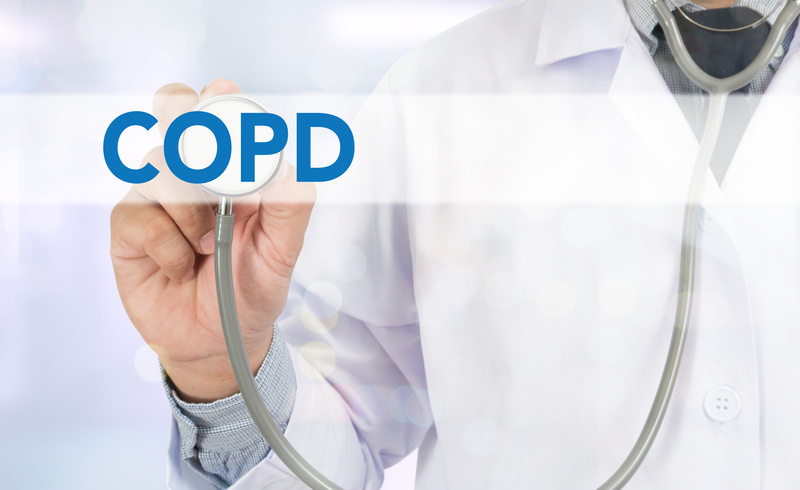 This is unfortunate, since treatment can slow the progression of COPD, delaying its most debilitating effects, and the earlier that treatment begins, the better the results in terms of maintaining adequate lung function and a patient's quality of life. 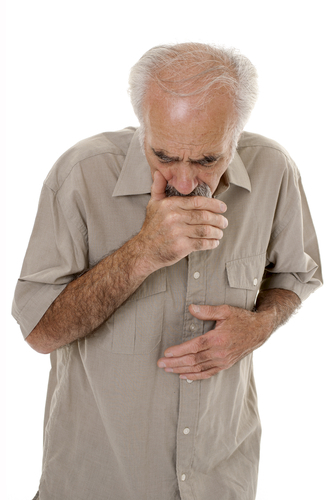 So what are the signs of COPD? 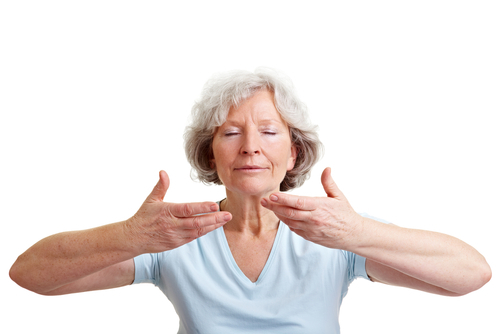 Are the symptoms of COPD making simple daily activities a struggle for you? While there is no cure for the disease, and the best help for COPD will come from treatment and medications prescribed by your health care team – and, of course, avoiding tobacco smoke – there are a number of other things you can do to help manage your symptoms more effectively.